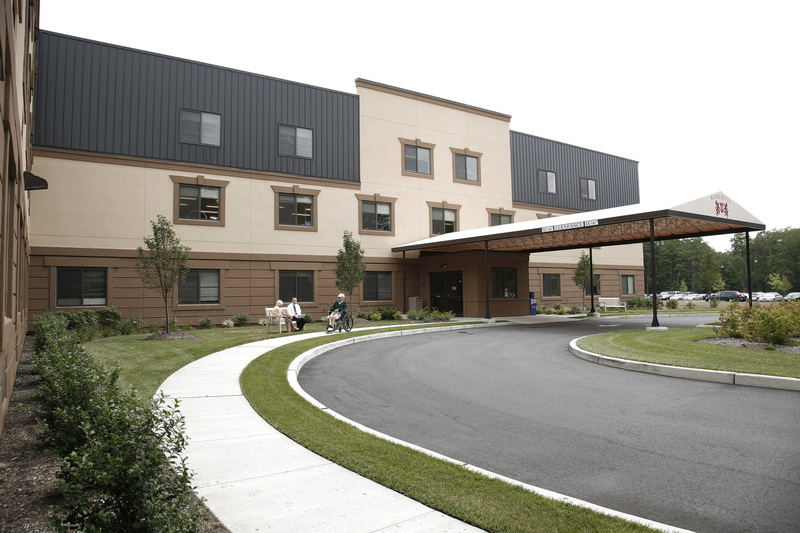 What is it that makes Royal Suites Healthcare and Rehabilitation stand out as the premier center for short term rehabilitation and long term skilled nursing care in Galloway, NJ? Indeed, it all begins with providing compassionate care in a warm and loving environment, where everyone is treated like family! It is taking all the components that distinguish a world-class healthcare facility from its so called “competitors” and perfecting upon it. 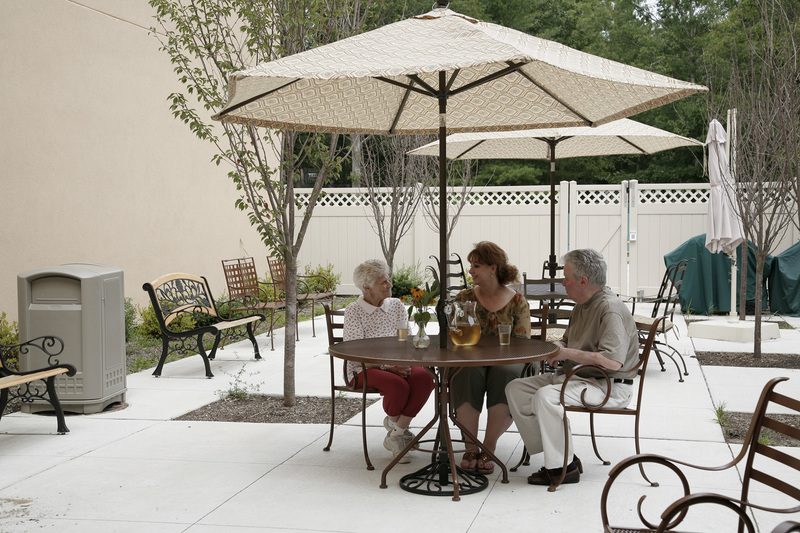 Our healthcare center in Galloway NJ, has many defining and distinguishing attributes, including higher staffing ratios than any other healthcare facility in the area, and an unrivaled team of expert caregivers. Our patients and residents achieve optimal results with our robust subacute rehabilitative program and our individualized and highly nuanced restorative care program. Come see us in action, you’ll be amazed at our level of skill and touched by our warmth and love for our residents!